Fits snugly into Flo-n-Gro™ Black Mesh Insert. Breathable fabric provides adequate drainage and aeration. 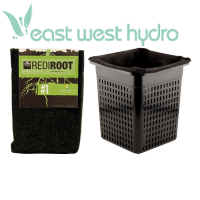 Promotes lateral root development and vigorous plant growth. Eliminates circling and misguided roots. 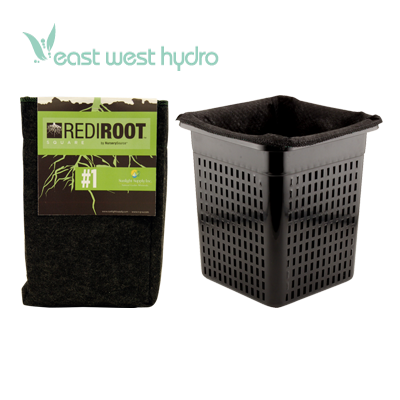 Keeps substrate warmer during cold temperatures and reduces substrate temperatures during high temperatures. Dimensions: 14.5in. × 8.75in. × 0.2in.